There’s a blinking cursor on the screen. Winking at me. Throbbing rhythmically like a resting heartbeat. The longer that I stare at it, the emptier my mind becomes. The cursor seems competitive, challenging me to write and the longer I stare at it, the more I felt beaten down. And then I win. Words dance across the screen. But that blinking cursor is always one step ahead of me. And so the battle to turn thoughts into words starts all over again. So there you have it. My version of writers block. For years I’ve spilled the beans on my living a life in New Zealand until that blinking cursor got the better of me. The pull to beat that cursor ebbed away. Of course, it’s not the cursor’s fault. Writing, or not writing, simply reflects the ebb and flow in life. Changing interests and changing times. Knowing that this blog would pass its tenth anniversary in June, I planned to write a post that brought down the shutters for good. A finale to what’s been a fun thing to do. But, somehow I couldn’t do it. Or at least not yet. 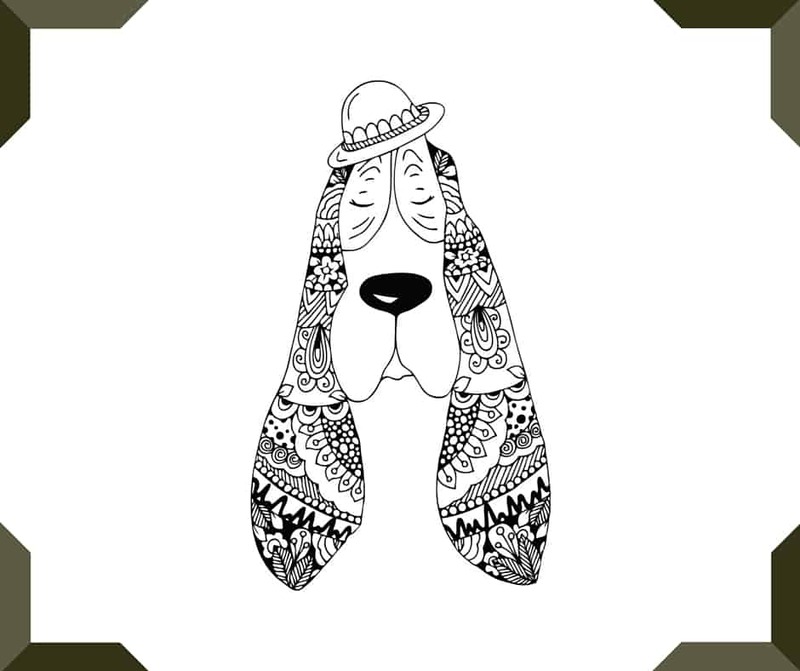 I figured if a basset hound could wear a little creativity then there is hope for me yet. So, I’m aiming for at least one journal, essay or story a week that I’ll publish on a Saturday or Sunday. A weekend treat. For me at least. I work for the website ExpatFocus.com and recently included your blog in an article I wrote recommending expat blogs for our readers moving to or living to my homeland of New Zealand (the article is online at http://www.expatfocus.com/c/aid=3255/articles/new-zealand/new-zealand—recommended-blogs/). In addition to letting you know about the above I also thought you might be interested in completing one of our short “expat experience” interviews (by email) for publication at the site (previous examples can be found at http://www.expatfocus.com/expat-experiences-latest). These are a great way of introducing yourself to our membership and in addition to promoting them via the usual social media channels of Twitter, Facebook etc. we also include them in our monthly email newsletter. If the above sounds of interest please let me know and I’ll be very happy to send the questions through.